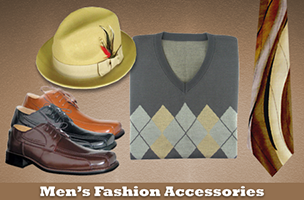 We at Renee's Fashions Etc.,want you to be completely satisfied with your order. Our exceptional sales representatives are equipped to insure total accuracy on every order. Each order that is placed is hand selected to ensure your satisfaction. 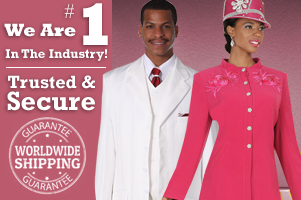 We can ship anywhere in the world! And your items will arrive to you within 3-7 business days. All items that are shipped are easily tracked for your convenience. 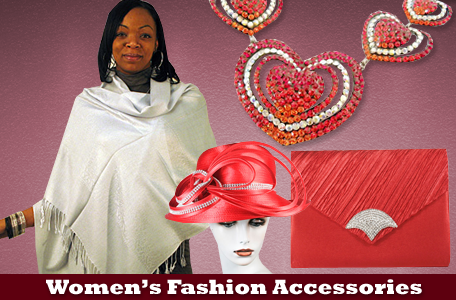 At Renee's Fashions Etc., we understand that time is an important factor of your success.